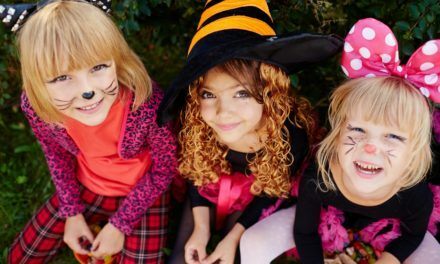 It is great to be a kid during Halloween. You get to have lots of candies from your neighbors that you will enjoy throughout the rest of the week. As a parent, you should know and teach your children some safety tips. First, the costume you make or purchase must be flame resistant. Make sure that this is not too long because they could trip and fall. To check, make them walk around the house and ask if the length is okay. When they are going out, make sure they have their loot bag in hand and labeled so no one will get it by mistake. Never let your kids go trick or treating alone. They should be accompanied by an adult. If the parents can’t do it, assign someone older to go with them. You can also check if the neighborhood committee has plans to do this in groups so your child is able to go with them. When your children go around the neighborhood, tell them never to knock or enter the house of someone they don’t know. They should only visit houses of people you or they know personally. 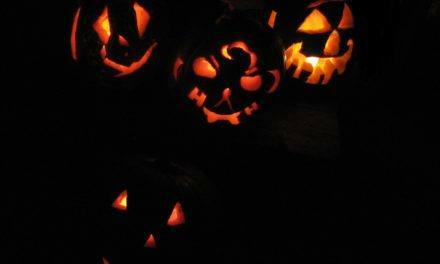 If the house they are visiting has a lighted jack lantern, tell them not to go near it because their costume could catch fire if they get too close. If the house they are going to does not have the porch light on, it means that no one is home so they should just move on. They must also never accept candies from strangers since they may bump into a few of them while they are walking down the street. 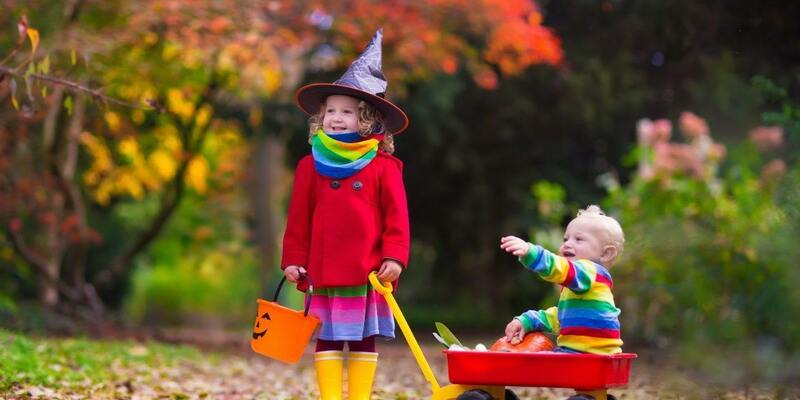 So it is not too late, make sure that they go trick or treating only in the later afternoon or evening. If the sun has already gone down, tell them to only walk in streets that are well lit. Before they cross, make sure that they look both ways and walk. Never run. As an added precaution, let your kids wear reflective tape or carry a flashlight so drivers will be able to see them when they are crossing the street. 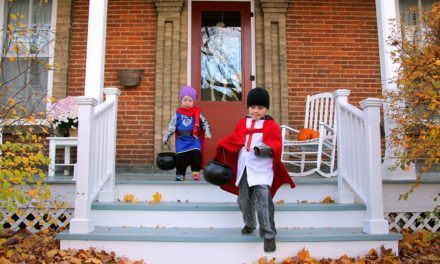 With all the excitement going on, your kids might want to take some shortcuts to get to the next house. Since it is dark, tell them not to do it and just stick to the main road. Your kids should also be given a few quarters or maybe a cellular phone. Who knows, they may need you to pick them up. You should give specific instructions as to what time your children must return home. Once they arrive, welcome them and then examine all their goodies. You are not doing this to get your share of the loot but to check if these are safe to eat. There have been instances in the past where candies handed out were tainted and some kids ended up in the hospital. If you don’t want your child to be a victim, examine each one carefully. If everything checks out, give it back and let them enjoy it. 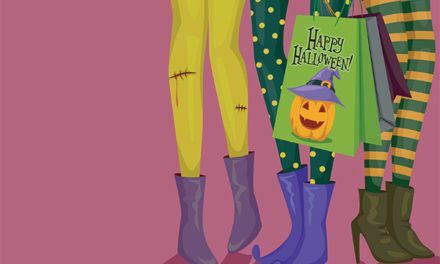 Halloween is supposed to be fun especially for the kids since it is not everyday that they can go out, wear a costume and bring home a lot of goodies. As a parent, make sure that you have done everything possible to make them understand the dangers of going out at night so they will be able to come home safely.